An ingenious Alpine Halo9, first 9- inch display with CarPlay and Android Auto makes your journey brighter and enlightened. The floating display availability, at this point you can get the best viewing angles you need. 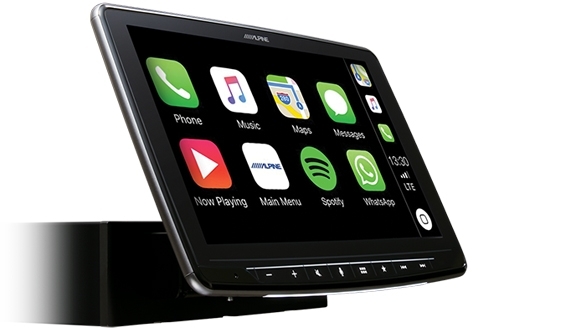 The undeniable king of technology in this age CarPlay and Android Auto provide user-friendly in-car infotainment system operating while you are on the road. Moreover, it lets you easily accessing the smartphone features you love with voice control features. 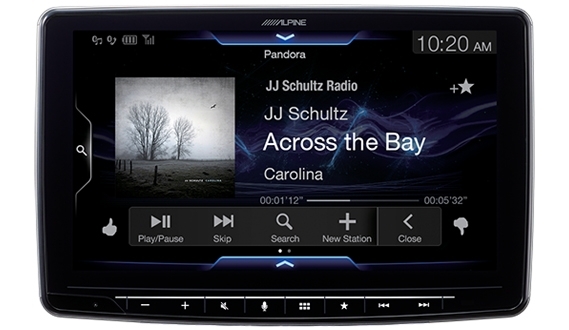 Online navigation system is also available in many options whether Apple map* and Google map, providing highest degree of accuracy information. 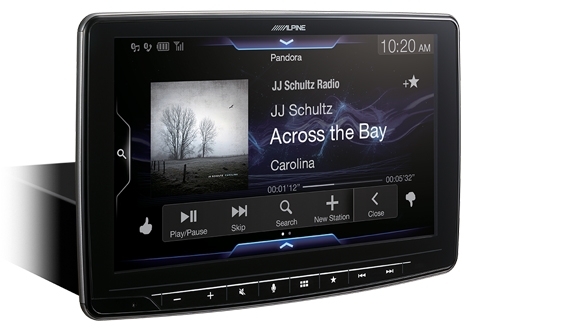 With advance sound tuning via Alpine application brings you convenience of adjusting sound preferences.